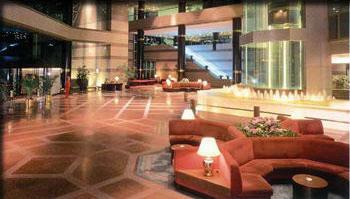 Yuxiang Company is one of red granite suppliers in Xiamen, china. 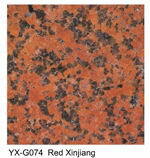 We export quality variety of red granite rock with random colors & measurement, etc! 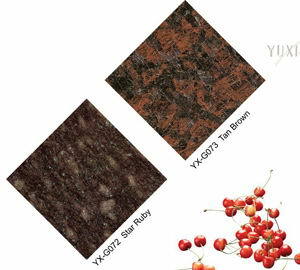 our red granite stone include Star Ruby granite, Tan Brown granite, Red Xinjiang granite, Red Huada granite, Broomcorn Red granite, mahogany granite, Mountain Red Granite, red granite cube. 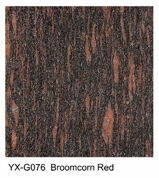 As granite tile supplier, we do our best to offer different red granite rocks. 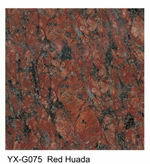 The attraction of our red granite comes from the uniqueness of each item. 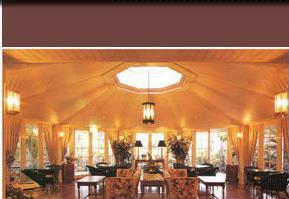 The red granite stones presented on this web site will vary in color, texture, pattern, veining, and other features. The degree of variance depends on the individual red granite rock itself.